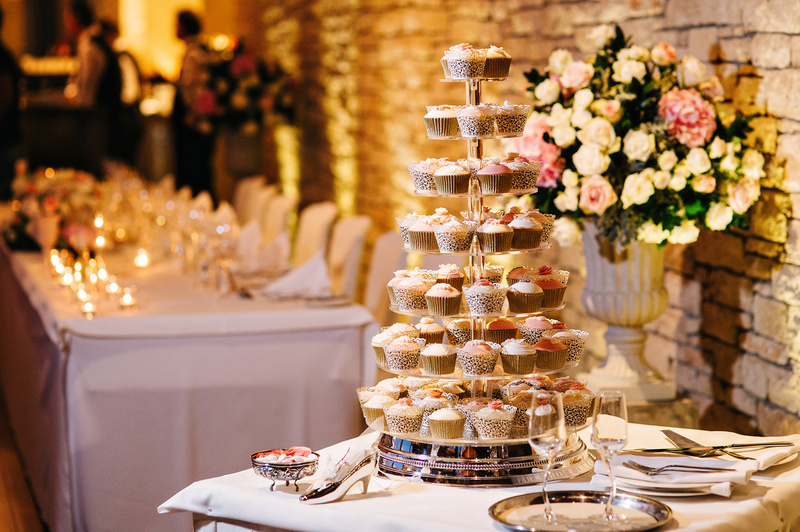 One of the best parts of any wedding…the cake! The wedding cake is so much more than just a dessert; it forms the centrepiece of your wedding reception. Whether it is simple and classic or modern and colourful, every couple wants a cake which reflects them. Our Cake Makers have the knowledge, expertise and passion to turn sugar into beautiful pieces of art just for you. To create your custom wedding cake that is personalised and special bringing in all aspects of your wedding design and style. There are so many designs, types, shapes and decorations to choose from and our cake designers are ready and willing to help and inspire you with ideas to create your ideal cake.